Xbox head Phil Spencer confirms that Microsoft’s E3 briefing will feature 15 world premieres. Microsoft’s E3 press conference is just a few hours away now, and excitement is ramping up. We already know that they’re going to be holding a pretty long press briefing, about 2 hours in length (as compared to last year’s 90 minutes), so logic dictates that they have plenty to show and talk about. And as per Xbox boss Phil Spencer, that’s exactly right. Spencer recently took to Twitter to give an update on the upcoming press event, mentioning that they’ve wrapped up rehearsals for the show. Interestingly enough, though he also mentioned that there will be a whopping 15 world premiere announcements of games at the show later today. That’s a pretty impressive number. Of course, it remains to be seen just how much of those will be worth getting excited about. We expect some third party announcements (maybe Cyberpunk 2077? ), while there also has to be some indie stuff in the pipeline, but I’m also expecting some major first party announcements- Gears of War 5, Forza Horizon 4… maybe even Fable 4? Fingers crossed. 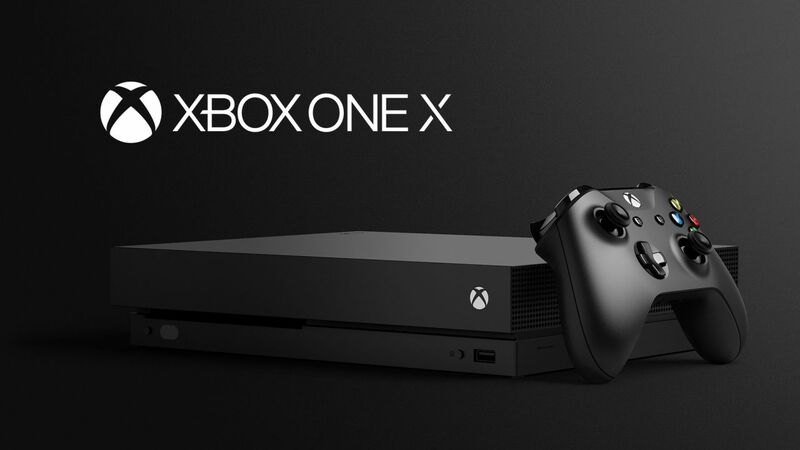 We’ll find out if or predictions have any weight to them later today when Microsoft hold their E3 press event. Till then, you can read our preview to see what we expect to see at the show.